Connie Brewster has traveled to London from her home in Calgary for the triumph of her career — the receipt of the Man Booker prize for her novel The Ice Maiden. For the gala event, she is accompanied by her handsome husband, Graham, and their two delightful, grown children. On leaving the historic Guildhall, with the prize money tucked in her purse, the Brewsters are caught in a swarm of protesters. Gunfire rings out, Connie is wounded in the chest and her irrepressible, athletic, 18- year old son, Eliot suffers a severe injury resulting in the loss of his leg. From that shocking beginning, Blanche Howard layers a tale of physical recovery, the death of illusion, and a reversal of values. Connie’s lengthy stay in a London hospital prompts her to see Graham and their marriage in a new light. Graham, stranded on foreign shores, deprived of his bed-rock belief in the social value of extracting oil from tar sands, is vulnerable to the charms of an aristocratic, British beauty and noted environmental activist. Lucille Goodwin, Connie’s literary agent who has piloted her career, and who loves Connie devotedly, is devastated when a rudderless Graham abruptly fires her to take over the job of managing Connie’s affairs. 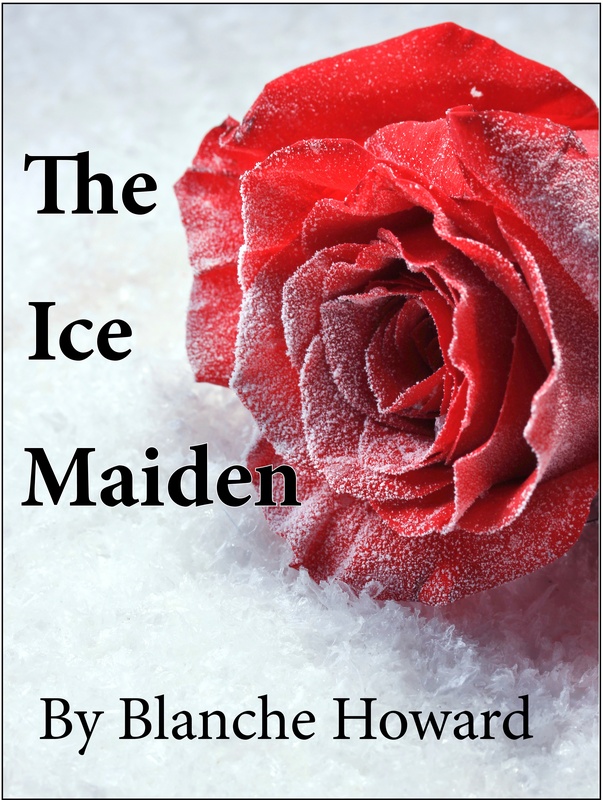 Blanche Howard also is enormously skilled in portraying Connie as a major writer by weaving in scenes from Connie’s novel The Ice Maiden. She also is wickedly and deliciously entertaining as an observer of society and human nature.